A common complaint among corporate employees is that their corporate retreats feel like a waste of time. They are exhausted by the endless team-building activities and leave feeling like they did not actually form authentic bonds with their colleagues. To make matters worse, when these “retreats” are simply held in a hotel conference room across town, many do not fully engage in the experience at all, but instead stay tied to the office, constantly checking emails and texts, defeating the whole purpose of leaving the work environment for the day. Costa Rica could be the perfect spot for your next retreat as it offers a complete geographical break from “business as usual.” Whether you’re looking to strengthen your team, work on new strategies, or celebrate milestones and achievements, a retreat center like Blue Osa Beachfront Resort, located on the pristine Osa Peninsula in Costa Rica, is an ideal location for your next corporate retreat. The image of the corporate retreat is often one of extravagance and pampering that greatly exceeds the budget of most companies. So, while interest in traditional corporate retreats is down, more companies than ever are spending money on corporate training, and many businesses are finding ways to host scaled-down, cost-effective corporate retreats that have far greater returns then the excessive luxury of the past. 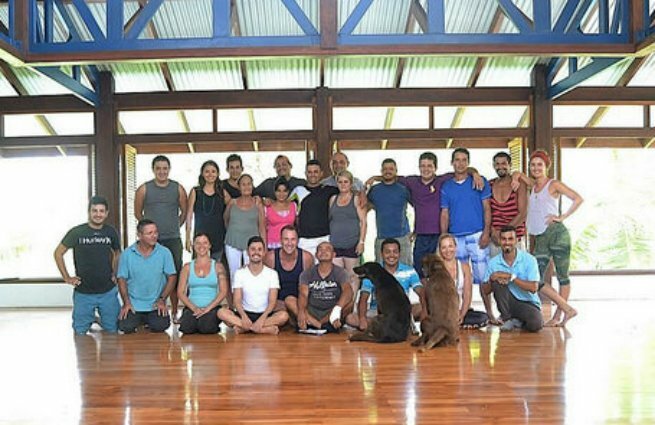 Rather than hosting a spendy “self-help guru” for an in-office training, consider planning a corporate retreat to Costa Rica, where many small retreat centers have a variety of facilitators who are experts at team building, communication, meditation, yoga and more. This experience will allow employees to renew their excitement and enthusiasm about work and form authentic bonds based on shared experiences. 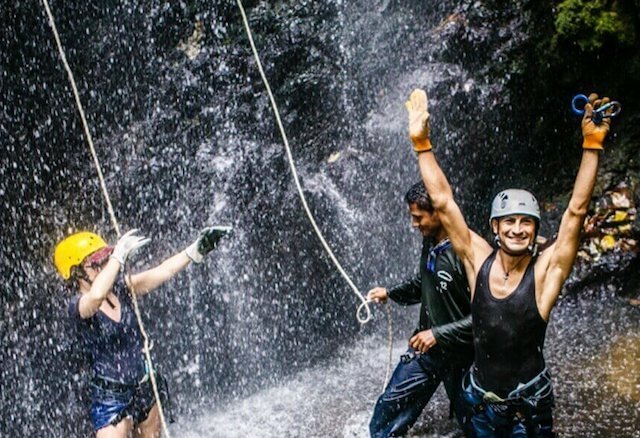 Consider the contrast between being forced into a team-building activity in a florescent-lit conference room, verses sharing the adventure of zip lining through the Costa Rican rainforest or scaling a waterfall. Those that have had very little to talk about in the past suddenly have stories and inside jokes in common, experiences that make helping each other succeed in the workplace feel natural and organic instead of forced. Why Plan a Corporate Retreat at a Beachfront Resort in Costa Rica? Corporate America is not what it used to be. Today, successful companies started by twenty year olds and yogis have a seat at the table. Employees and employers alike are hungry for substantial and inspiring experiences, which will result in lasting change and increased profits. More and more companies are providing weekly yoga classes to their employees because it is proven to increase productivity and decrease stress. 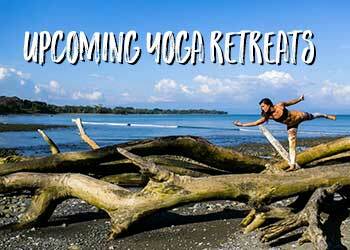 Imagine the effect that a whole week of yoga and mediation classes could have on your team? It is also proven that connecting with nature can improve work performance, and resorts like Blue Osa in Costa Rica, are tropical paradises in secluded natural settings. The time away from the office and computers allows your team to connect with one another and focus on strategies and development with a picture-perfect backdrop of the ocean in the distance. There are so many little things that contribute to distraction and stress in our normal, work-a-day lives: our commutes to work, our incessant checking-in on social media, the time it takes to simply prepare and clean up after meals… A corporate retreat to Costa Rica will make all of that disappear for a week so your employees can relax and share downtime together. Make sure the schedule includes plenty of time to recharge the batteries, as many great ideas of have come out of conversations down by the pool, over a glass of wine before dinner, or during a late-afternoon walk on the beach before sunset. The word “mindfulness” is all the rage these days, but what does it have to do with workplace productivity? Some experts would say mindfulness has everything to do with a positive and successful work environment. 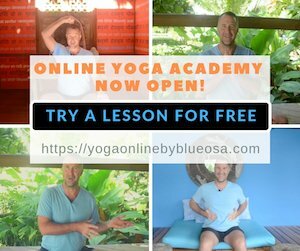 In a time where distraction has become a powerful addiction, which permeates almost every waking moment of our lives, we need opportunities to clear our heads and focus on what is right in front of us now more than ever. 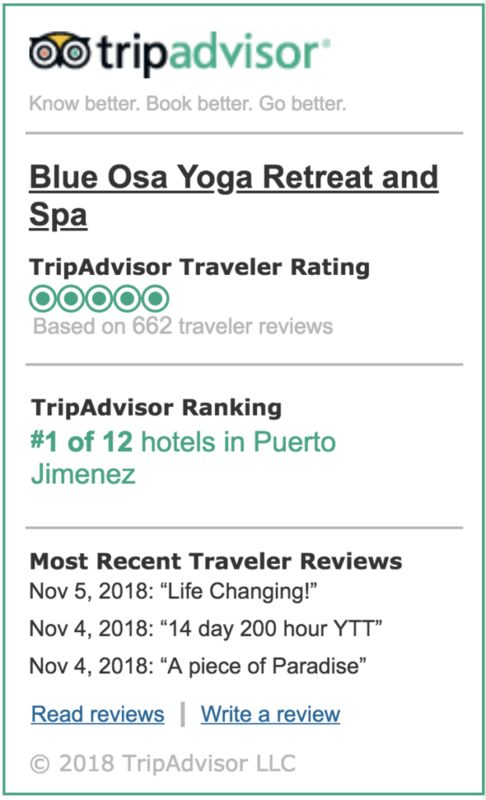 While we are not suggesting you bring your team to a Costa Rican corporate retreat and spend your whole day meditating like Buddhist monks, retreat centers like Blue Osa have implemented a few practices into their culture that encourage a more reflective and mindful perspective on life. At Blue Osa, they have morning silence every day until 7:30 a.m. as well as a pre-dinner ritual, which includes presenting farm-to-table meals with side notes about recipes and Costa Rican history. This presentation invites a more mindful approach to eating, as it gives guests the time to appreciate where the food has come from, and the love that went into preparing it. 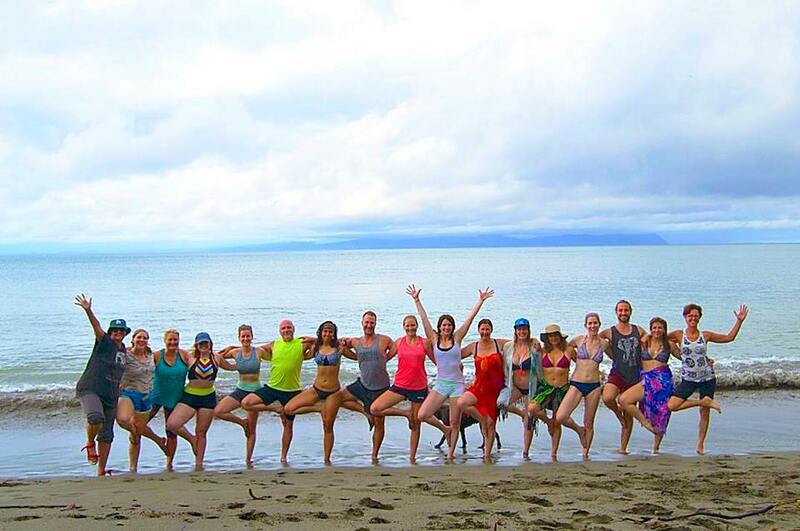 If you are considering incorporating an employee retreat into your team building activities this year, Costa Rica is an excellent destination. There are direct flights to Costa Rica from many major cities in the U.S. and yet, once you arrive, you will feel worlds away from the distractions of the office, allowing your employees to focus on creating stronger bonds and working together on new ideas for the coming year.